Indoor Air vs. Outdoor Air: Which is Really Better? Is your indoor air more polluted than outdoor air? We take a look at the ways indoor air pollution can be as harmful as outdoor air pollution. Pollution is a very real concern in today’s society. Common knowledge would have you retreat indoors when poor outdoor air quality reaches a certain level. Take cities like Beijing and Delhi for example, where the pollution is so bad that visibility can be reduced to less than a mile, as reported by the New York Times. Residents in these cities suffer from high density populations and combustion fumes. Oftentimes, these people must make changes to their daily routines due to astronomical levels of pollution. Some residents say they remain indoors as a temporary solution when pollution reaches an unsafe level. But is staying confined indoors that much better? 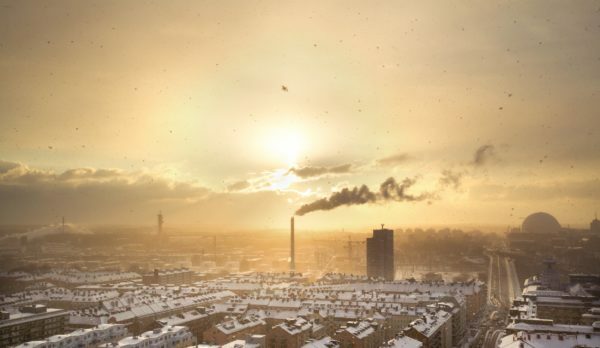 Reports from the folks at Pollution Solutions have shown that it may be more harmful to remain indoors, especially if your air quality is threatened by factors such as radon, carbon monoxide, and biological pollutants like dust and pollen. While the pollution outdoors is exceptionally harmful to the environment as well as to human health, the lack of ventilation indoors causes problems for many staying indoors. Even the most harmless parts of your everyday life can have a negative effect on indoor air quality. 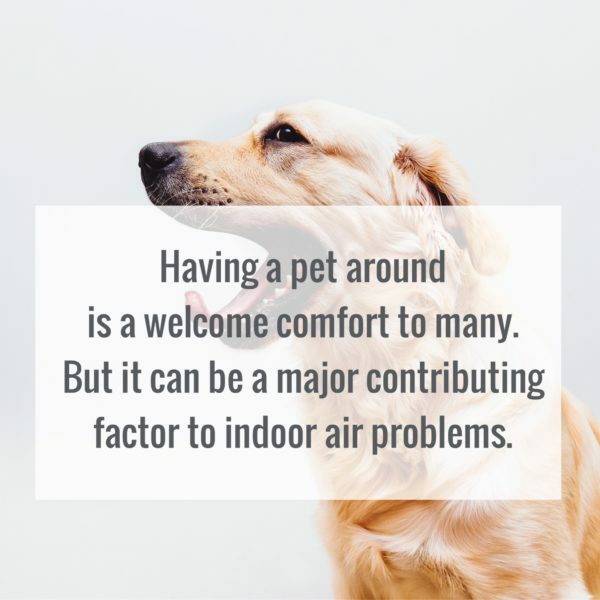 Having a pet around is a welcome comfort to many, but it can in fact be a major contributing factor to indoor air problems. Pet dander can build up and cause allergies and other respiratory issues. 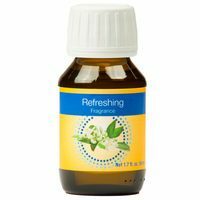 Some household cleaners contain dangerous toxic compounds like ether-based glycol and terpenes that can remain in your air long after use. 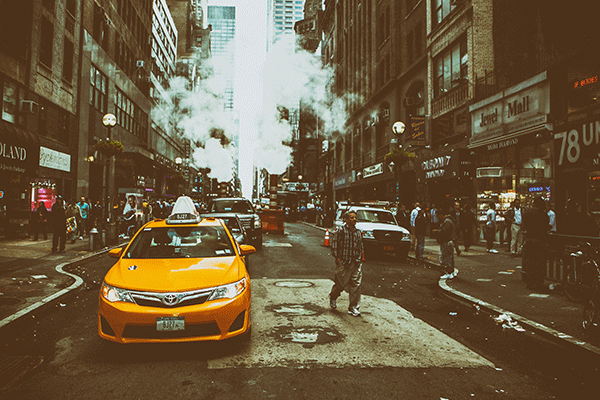 Even air fresheners can produce volatile organic compounds like nitrogen dioxide. 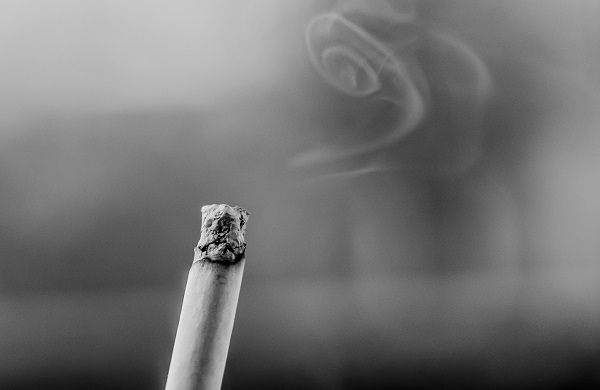 Smoke fumes from cigarettes are about as harmful as they get, containing upwards of 200 poisonous toxins. Even if you smoke outdoors, a residual amount of toxins can remain on clothes and in hair, contributing to poor indoor air quality. With all this information about the harmful substances contained in your home or office, the real question becomes how you deal with poor indoor air quality. 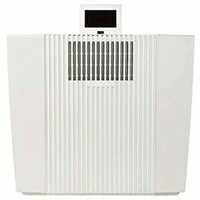 Air purifiers are the natural solution for fighting poor indoor air quality. However, the price of clean air can become quite burdensome. 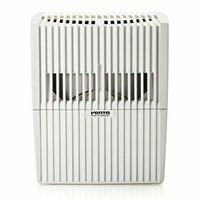 Filters for air purifiers can be expensive, ranging anywhere from $30 to $200, depending on the type and brand. And for those in lower-income situations, such as those in New Delhi, families dealing with poor outdoor AND indoor air quality have to think twice before putting their money into replacement purifier filters. For that very reason, filter-less air purifiers have been emerging on the market. 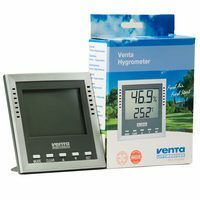 Venta’s Airwasher purifies and humidifies without the use of filters, cutting a recurring expense for consumers. Through a Cold Water evaporation system, indoor air pollutants are drawn into the unit and are trapped, leaving only pure, clean air to be released back into the environment. But do these indoor/outdoor scenarios exist everywhere? Indoor air can become very harmful, but compared to pristine outdoor air in a beautiful mountainous setting, your indoor environment is undoubtedly going to be more toxic. And in city environments where combustion fumes flood the air, your home may actually be a safer sanctuary. Conclusion? The debate has many factors that must to be taken into consideration, but the fact of the matter is that indoor air quality is an important issue, and it should be monitored and cared for. Regardless if you can see the pollutants or not, they are there. How is this debate resonating with you?